Thermoresistances are commonly used in various processes. Workable in the range of -200C to +850C. 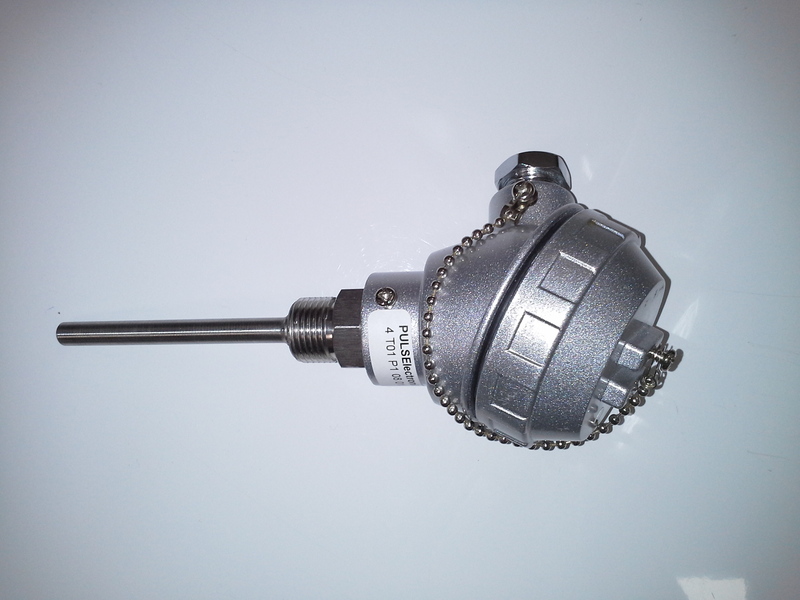 Preferred temperature sensors due to giving more stable and accurate values at low temperatures. Manufactured standard up to 550C, while manufactured special between 550C to 850C. As being Commonly used in various processes dipping length, diamter and bush size shall eb seperately indicated on customer orders.